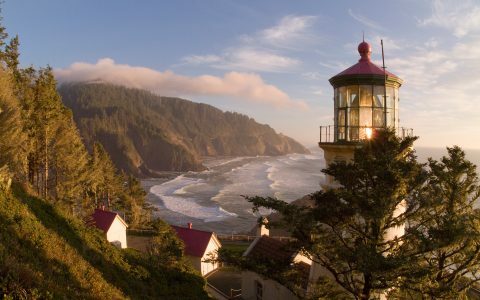 As the calendar closes on 2018, we look back at the year Oregon transformed a one-million-pound cannabis surplus into a two-million-pound cannabis surplus. And we do so the Leafly way: by celebrating our favorite products, shopping experiences, and companies found in America’s most flower-rich, legal weed market. Bahama Buds in Coos Bay most captures what I consider to be the spirit of the coast: like a roadside tackle shop that also sells used Blu Rays and tractor parts, Bahama Buds brings in a disparate selection of locally-sourced goods and basic conveniences, plus services related to regional non-cannabis interests. An entire wall is dedicated to canned and pickled vittles from a local septuagenarian, while nearby glass-door coolers are stocked with game meats culled by neighbors from neighboring lands. Additionally, Bahama rents out crab pots and kayaks, offers guided nature tours, and sells custom surfboards. The overall vibe is something like a farmer’s market that overtook a water-sports retailer, or the other way around. But the flare shouldn’t overshadow the weed. 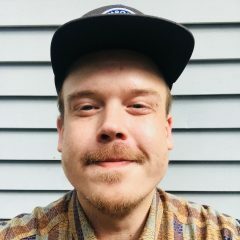 I had a hard time choosing between top-shelf flower options from well-known Portland producers, tougher-to-stock craft growers, and all-but-unknown farms of impressive quality. The Ube Ice Cream from 5500 Farms won my purchase—a solid Gelato cross with a rubber-and-fuel nose signature to the genetic family. While Kings of Canna deserves as much credit for their boutique, top-shelf flower selection as they do their budget weed, the shop’s wallet-friendly house flowers are the very first value option I recommend to friends who’re looking for a deal. These house flowers represent the state’s benchmark for high-quality at a low price. Greenhouse-grown at the shop’s sister farms, Kings of Kush and Everest Holdings, single grams sell for $3 and 3.5-gram eighths come in at $10 before tax—all the way up to $80 ounces. Other highlights at the $3 price point include the shop’s Banana OG (often testing at 30% THC, plus or minus a few points) and the Black Jack, which offers 20% CBD and 5% THC alongside a terpene profile favoring the Herer side of the family tree. When a family member who was recently diagnosed with ALS asked me where she should go to get information about using cannabis to alleviate her symptoms, Farma was the first and only shop I was comfortable recommending. Farma’s products are some of the best in Oregon, ranging ornamental and efficacious top-shelf options, sustainably farmed sungrown products, and a selective menu of concentrates, pens, edibles, and topicals. Their quality is in part due to the well-tooled and inquisitive leadership team as helmed by canna-science expert Jeremy Plumb, but Farma takes their role as community educators seriously, installing informational failsafes at every level: a dedicated science director is on staff to answer questions and pass down relevant info to anyone who needs it, and their sales team is upheld to strict standards of accuracy. 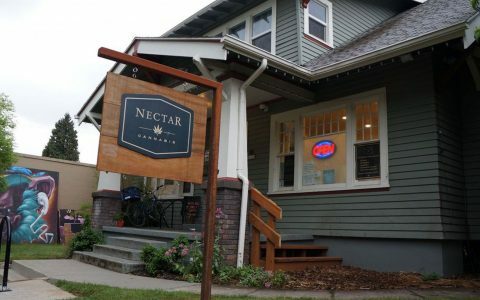 Nelson & Co. Organics is a Portland-based craft cannabis producer, boutique concentrate manufacturer, and burgeoning, nano-batch edibles kitchen. 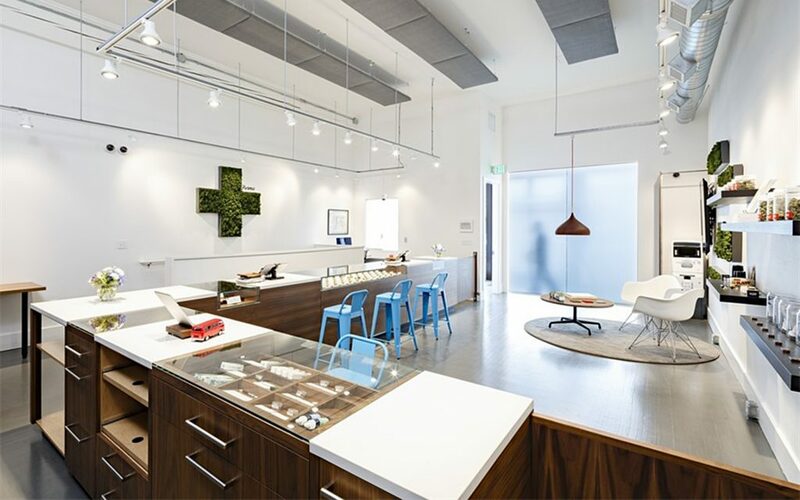 Operating out of a modest and largely bootstrapped warehouse space, Nelson & Co. began as a compassionate care provider under the Oregon Medical Marijuana Program roughly twenty years ago. Since these early days, the local weed landscape has undergone a dramatic redesign, but the core of what Nelson & Co. does is the same. Using a light-handed nutritional program of organic teas, Nelson & Co. achieve terpene-rich chemovars that pack a gigantic headchange—delicately structured, smooth-burning, and flavorful beyond all expectations. The extracts are some of the most impressive to come to market in recent memory: using tried-and-true, ice-water extraction techniques and traditional 73-micron screens, Nelson & Co. maximize cannabinoid and terpene preservation, creating a superior quality concentrate that’s free of the adulterants that can linger in more common butane extractions. They also press this ice hash into rosin to further concentrate the mind-blowing flavors. 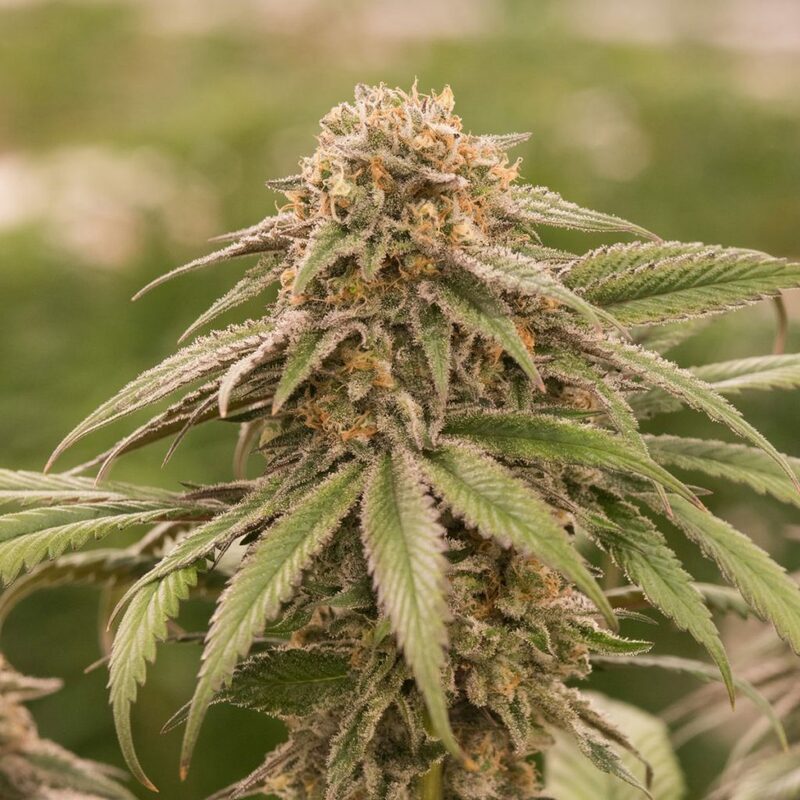 Best Flower Products: Boring Weed Co.
Of all the new farms I’ve seen in 2018, Boring Weed Co.—the recreational offshoot of well-known Oregon medical grow, Real McCoy Farms—has managed to consistently impress me from their first batch to their most current. At the forefront of creative cannabis, Boring uses a hydroponic feed technique involving both organics and salts, giving the team the control they need to form the muscular, ornamental visual quality to match their bag-penetrating aromatics. Strains like the museum-quality, purple-and-citrus Tropicanna Cookies first caught my attention, while in-house crosses like the Milk Stache and cutting-edge flavors including the Grape Durban bred by Cannarado and the Meatbreath crossed by Thug Pug illustrate Boring’s expertise at identifying and expressing genetics both exotic and crowd-pleasing. Eugene-based Winberry Farms leads the Oregon industry in extracts, creating cannabis oils inspired by specific strains, yet executed with some creative liberties to exaggerate and enhance a given chemovar’s most attractive features. For instance, I’ve spilled quite a bit of ink about Winberry’s Tropical Trainwreck, which takes cues from the original strain while up-playing its fruity notes with terpenes found in bananas and mangoes. Sipped from a vape pen, the flavor is something entirely its own—neither 100% nature nor outwardly manmade, but evident of both inspiration from the former and vision for the latter. 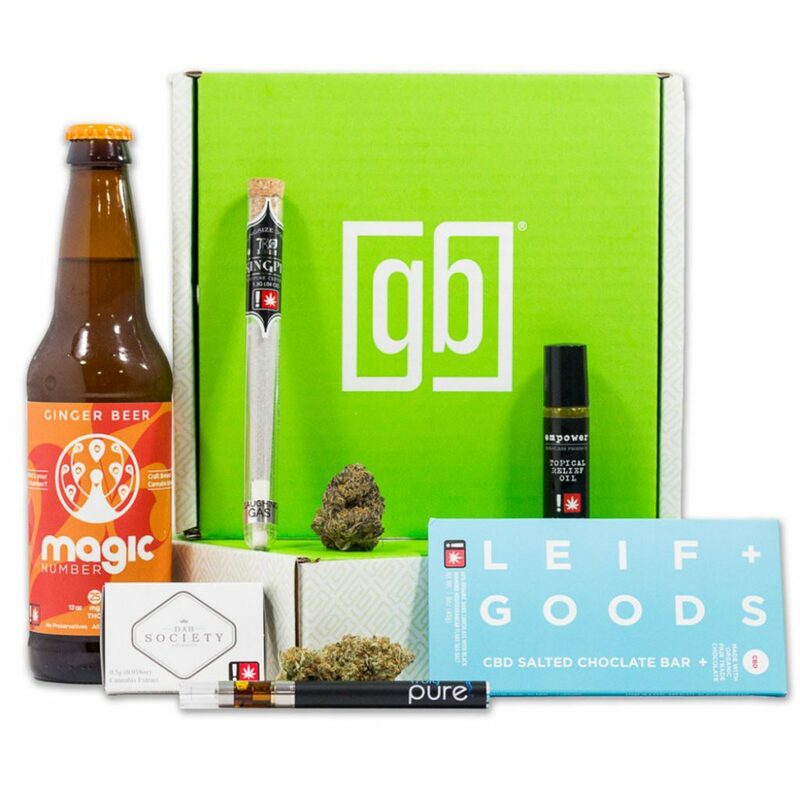 Green Box is a Portland-based monthly subscription service offering fresh collections of new and exclusive cannabis and derived products from proven craft manufacturers, crowd-favorite farms, and novel lifestyle brands. Subscription packages start at an introductory $50 trial price, after which you’ll pay $100—$250 a month depending on the plan you select. Green Box also fields custom orders of $50 or more. Cash or bitcoin are accepted for payment, the digital shopping experience is simple, and there’s a $5 delivery fee. Additionally, you’ll choose the two-hour fulfillment window that best suits your day—first come first served. Run by an ex-prison guard named Elbe and a hubby who calls himself “Hovering Laplante,” Elbe’s Edibles is a cannabis kitchen that makes the rich and satisfying canna-butter baked goods of yesteryear. Elbe’s snickerdoodles are better than your grandma’s and her lemon cake balls rival those of any traditional bakery we’ve visited. 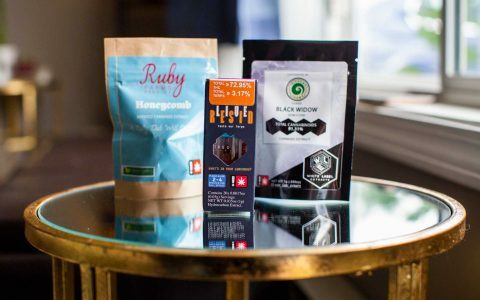 The recent release of Elbe’s Cold Brew Hard Candies inspired a loop back around to this giant amongst Oregon’s best edibles kitchens. 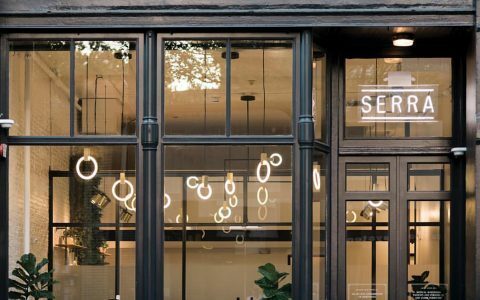 While this Portland-based kitchen has been around in some form or another since the state’s medical era, and its operators have done little in the way of product revision since going recreational, we still can’t call any distillate-based edibles “the best” next to the critical certainty that is Elbe’s cannabutter empire. Tincture and topical manufacturer OM Remedies is about as bootstrapped and ideal-driven as cannabis companies come. 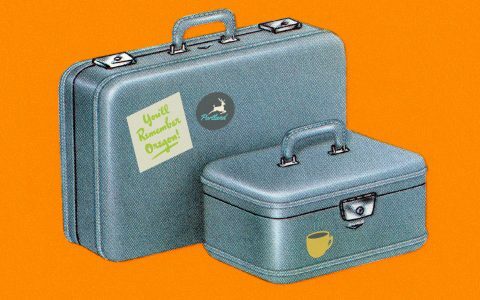 Traceable back to Oregon’s medical era and owner-operated by a spirited man who prefers kilts in the summertime, the OM micro-kitchen is located in a Southeast Portland co-op space. Everything starts with a bubbling pot of full-plant Rick Simpson Oil that’s used throughout the company’s entire product line, including cooling balms for bug bites and warming ones for muscle aches, as well as my all-time favorite tincture, the “1:1 Sunny Spray” breath spray—just a few spritzes and your mood is up, while your stinky breath is minty-somewhat-better. OM also make my topical of choice: the exceptionally effective massage and body oil known as Cloud Nine. 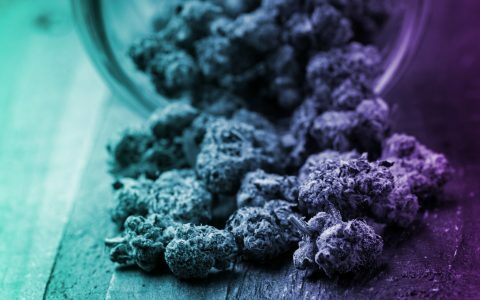 According to OM, Cloud Nine is formulated using “a blend of high quality oils including sweet almond, lavender, and apricot, infused with cannabis indica and cannabis sativa and CBD-rich strains,” as well as vitamins A and E.
There’s no company in Oregon that stands out for their CBD work more than East Fork Cultivars. This sungrown, organic-equivalent cannabis producer deals solely in CBD-rich flowers—those that power dozens of products across just as many brands, from topicals to vape pens to edibles and beyond. East Fork Cultivars is also a member of the Craft Cannabis Alliance and is lobbying with others in the industry to open Oregon’s cannabis trade to outside states with adult-use and medical programs on the books—doing their part to alleviate the financial risks to farms locked into the state’s two-million-pound flower surplus. 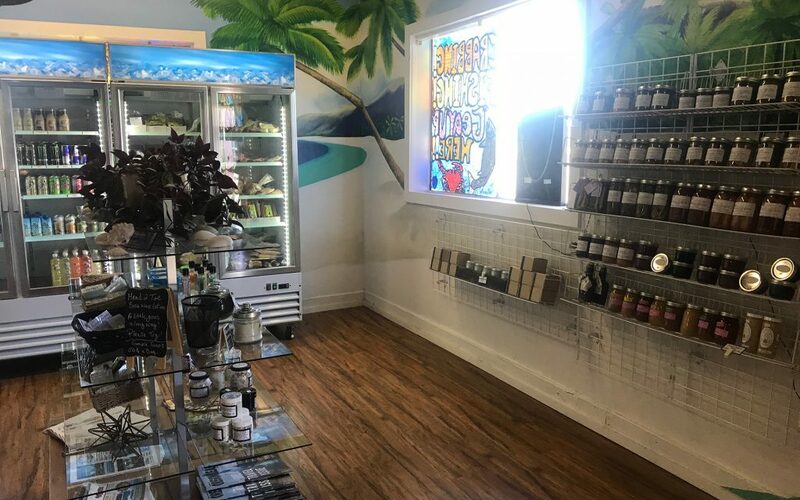 Apart from the political advocacy, East Fork also runs an educational program called CBD Certified, which teaches consumers and budtenders about the science and health benefits of CBD. East Fork breed their proprietary chemovars for unique terpene and cannabinoid combinations. The hope is that this ongoing genetic manicure will result in new cultivars with unique and pointed medical and therapeutic applications.